Growing Bell Peppers – Gardening is a fun business. There are many plants that are easy and make lots of money for developing and cultivating id. One of them is bell peppers, this is one type of pepper and has the scientific name Capsicum annuum. Bell peppers are thick green leafy, have a solid shape and bright fruit color makes this pepper much preferred by planters including me. Bell peppers are fruits even though many call them vegetables. Even chili is a fruit because they come from seeds. Peppers is a world-famous food ingredient, but he is from South America and Mexico. Peppers are known as a useful herb to give food a spicy taste. All foods using pepper include bell peppers. What will your dish be without peppers? From omelets, salads, pasta, to tacos, bell peppers provide great help to change the taste of cuisine to be delicious. Bell peppers are different because if it’s still fresh it has a great crispness. You can feel the incredible sensation of salad from the bell peppers harvest. For starter, it might be difficult to cultivate bell peppers, but believe that the way to plant bell peppers is not as difficult as you imagine. As long as you want to know this important information, you can certainly grow paprika easily. However, the weather is also an important thing to consider so that bell peppers can grow and harvest maximally. Ok, just look at the procedures for planting bell peppers. Hopefully, the information we present is useful and you can try it. Growing bell peppers must be done in the warm season. 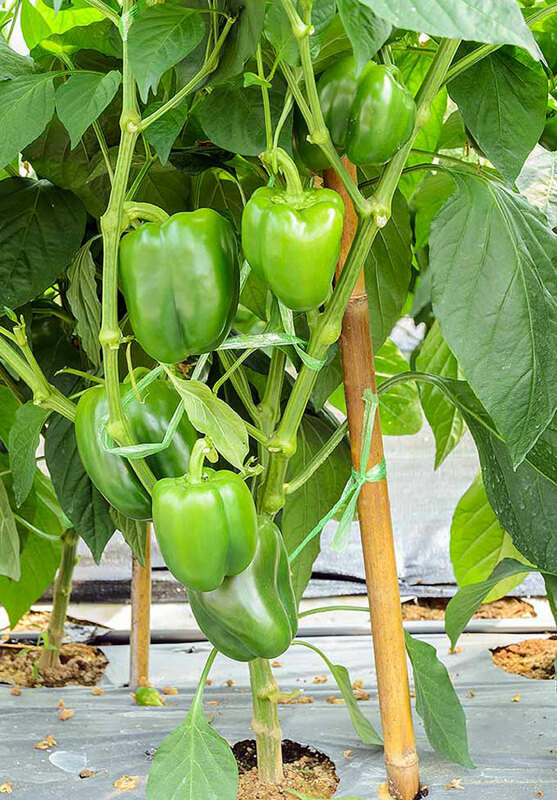 Before planting bell pepper, you have to see the weather because pepper will not be able to grow optimally in the winter or in the ice season. Planting peppers must be done after the ice season has passed so your plants are healthy. Bell peppers plants should be planted with a spine of 18-24 cm. The soil must be dried and used fertilizer before you plant peppers seeds. After you harvest the first time, you can provide more fertilizer to be able to harvest again on another occasion. Healthy peppers can produce crops until the end of the summer. If you ask how to plant bell peppers, you have to plant the seeds in the room. Use small polybags to plant each pepper seed. After germinating, continue to deliver until the chili plant has a height of 6-8 cm. 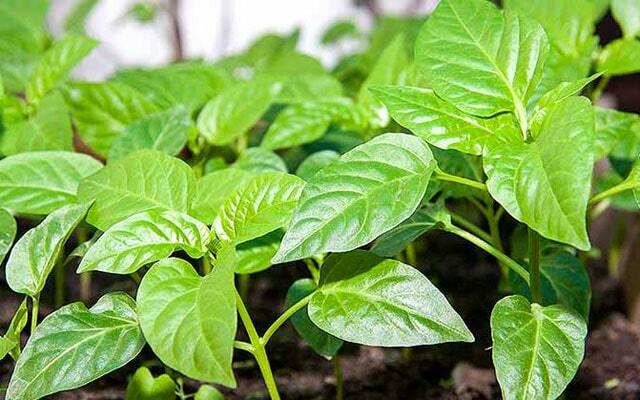 At this time, you can move pepper plants to open land that has been prepared. A good temperature for planting bell peppers is above 55F or 13C at night. If you plant it in a cold place, the growth of pepper will slow down. If your area is cold, you should plant it in the room so that the nighttime temperature is not too cold. Harvest time is a time that is always expected by all farmers. For pepper farmers, especially bell peppers, you are not difficult to determine when you have to harvest your peppers. Pay attention to paprika, if the pepper is 3-4 inches long, green and hard, this indicates that the bell peppers are ready for harvest. If the skin is still thin, you might have to wait a few more days to get ready for harvest.